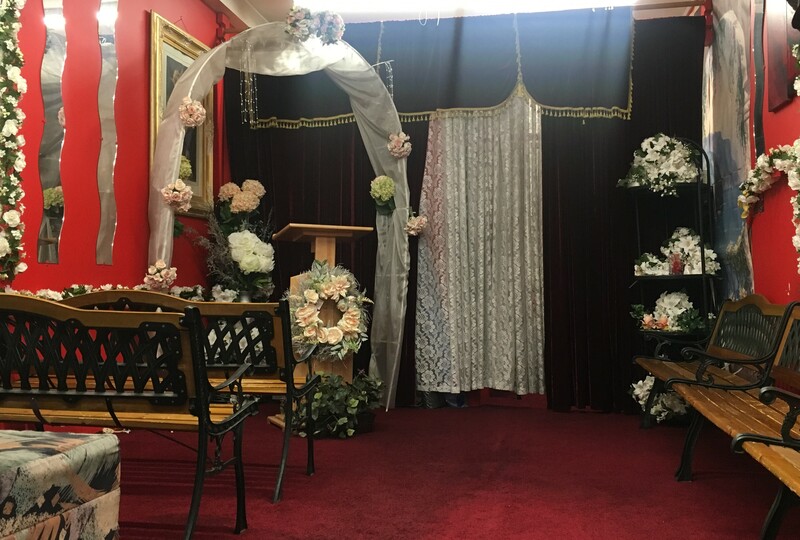 The Silver Lake Wedding Chapel has been providing their services to the community for over 10 years. Owner, Gloria Suazo said that about 5 couples come in a day to get married, and now more than ever since President Trump has taken office. The chapel is located in Suazo’s immigration office where she helps assist people in the process of immigration. The wedding chapel is like every other chapel. However, what makes this one different is Suazo’s involvement in uniting central American cultures. Suazo is one of the directors of Centro Americana Cofeca, which is a non-profit organization that helps unite cultures by guiding children to their ethnic roots. Suazo is in charge of managing her hometown Honduras. 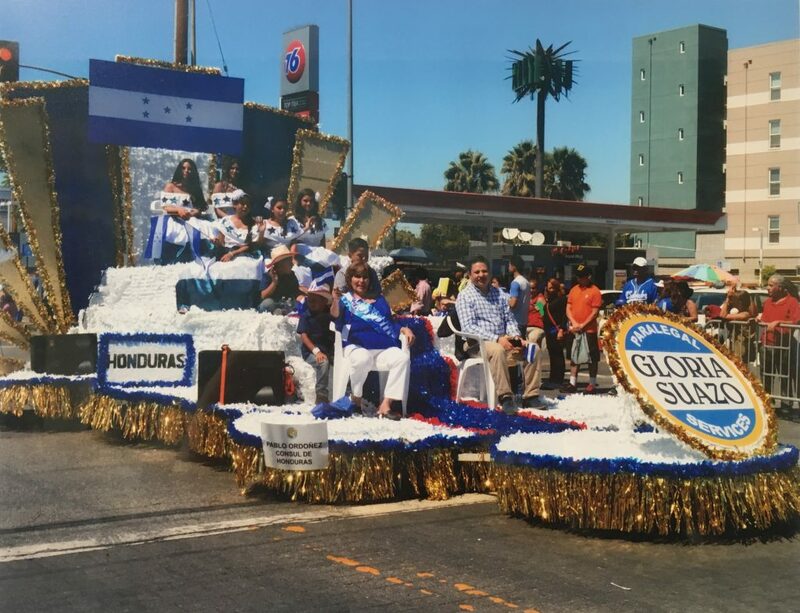 “I teach children about their ancestors, their roots -that’s the main purpose of the parade,” said Suazo. Honduras is one of 1 of 8 countries in the organization. The parade falls on every 15th of September, celebrating their independence day, which takes place at McArthur park in Los Angeles.